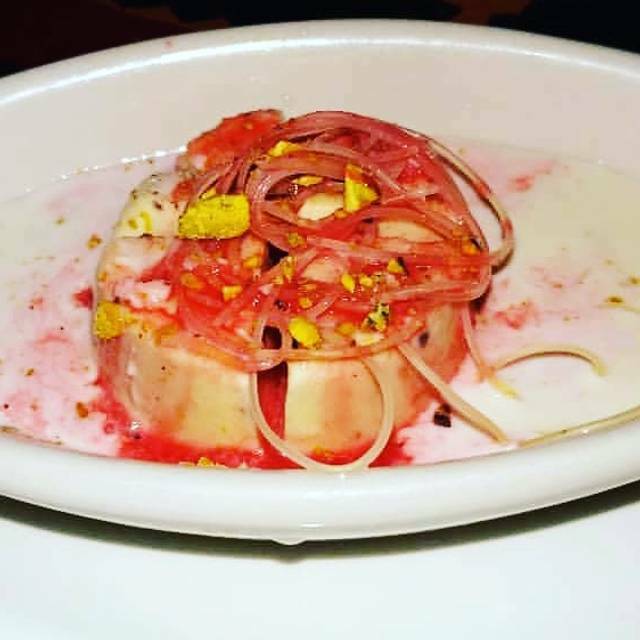 You must make reservations at least 5 minutes in advance of the time at Shalimar Restaurant. Public parking structure available at William & 4th Streets for $1.20 per hour. Please speak with a manager for parking structure discounts. Street parking also available in the area. Shalimar offers catering services for parties of 50 to 600. Full menu, alcohol, service, rentals (linens, tableware, etc.) and food drop off are available. Please contact the restaurant directly for more details. Shalimar offers private space for up to 60 guests. Welcome to Shalimar... Metro Detroit's finest Indian restaurant, specializing in superb Mughlai cooking of North India and tasty Tandoor delicacies. 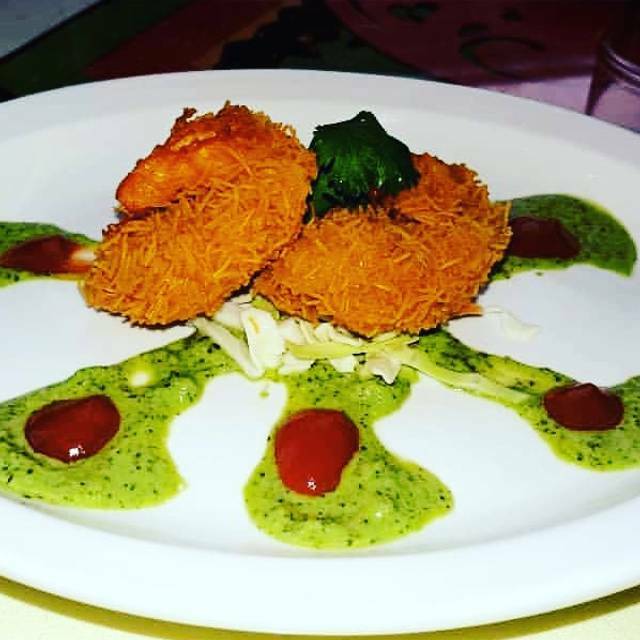 The magic of Indian cooking is in the blending of spices and other fresh ingredients. 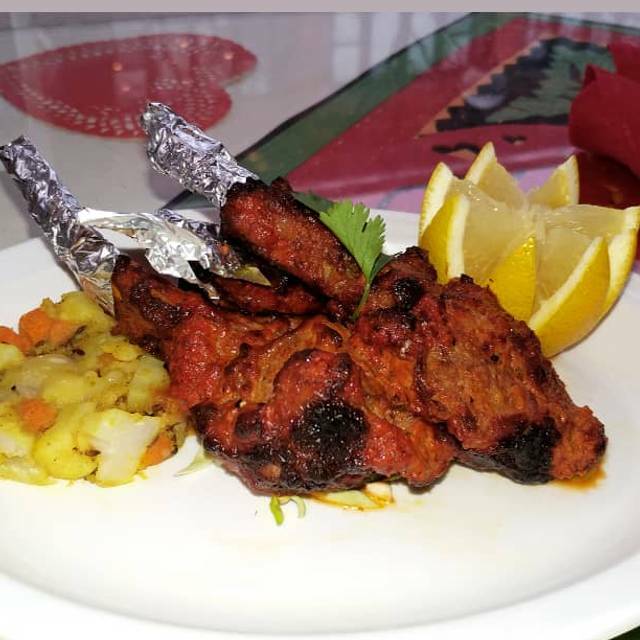 At Shalimar we make each entree to satisfy YOU. Representing the best in Indian cuisine, Shalimar offers an atmosphere that will make it an enjoyable experience for all. 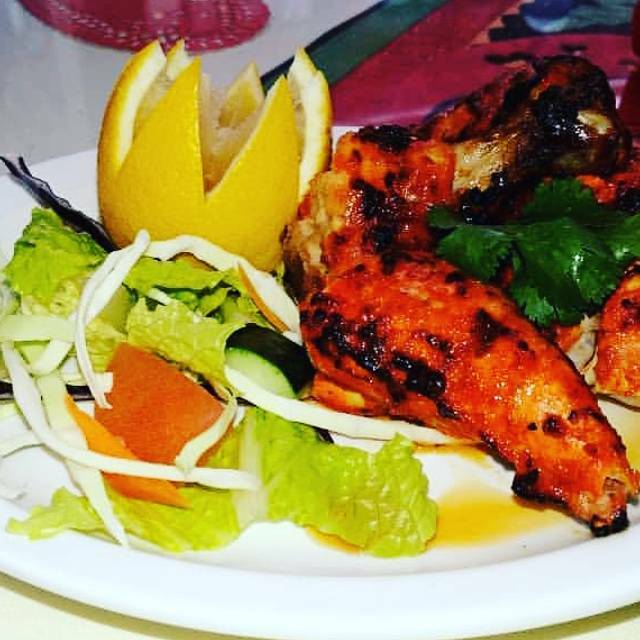 Serving both lunch & dinner, Shalimar also offers complete event catering & carry out services. Party room available for your special parties and Seminars, upto 50 guests. 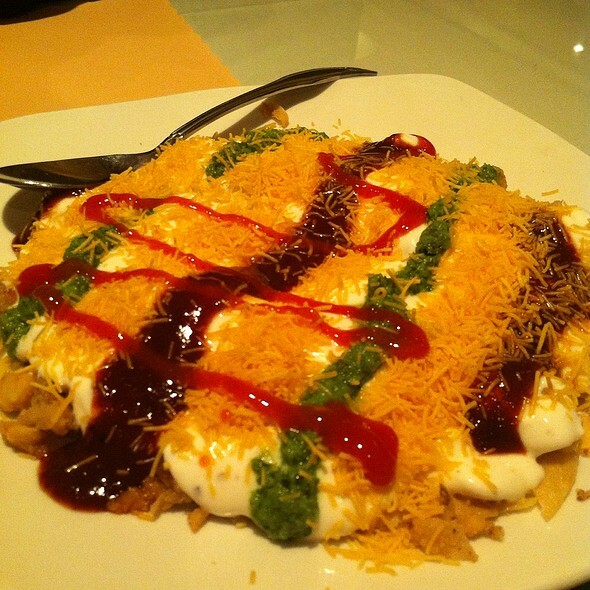 flour chips, chickpeas, onions & potatoes, topped with yogurt, mint & tamarind sauce. served cold. we feature a full bar and wine list for in-house dining only! Excellent food and service. I would definitely recommend Shalimar to anyone who loves Indian food. Food overall was decent. My biggest complaint was the lack of spiciness, especially as someone who enjoys food on the spicier side. This was particularly frustrating given that I had specifically requested that the food be made 10+ very, very, very spicy. They literally cannot go too hot. I couldn't taste any heat at all. I got a second entree to go, with plans to eat it for lunch the next day. During the meal, I gave feedback before they started cooking that the my first meal wasn't even mildly spicy, and that I would like my to go entree to be much spicier. It wasn't any spicier. I've had the same dish (Biryani) numerous other places and while I have had a range of spice levels, with few exceptions, they have all been at least moderately spicy after I made similar requests. I'm unclear as to why Shalimar's sense of heat levels is so far off of the norm. Anyways, food was decent, no better or worse than that I've had at many other Indian restaurants. Will go elsewhere in the future though, particularly to a place with competency in cooking dishes to order. As a side note, I've always wondered if when I do get very mild dishes, if this relates to the restaurants desire not to have food send back for being too hot. I've gotten the impression some places that they just don't believe that I could possibly want my food that spicy (even though it's really not that hot for me). Not really sure how to convince some places, as I feel like I've tried every way in the book of telling them that no, it's okay, I really do want it that hot. I wonder if these places have difficulty adjusting their dishes in general, or just for heat. I was celebrating my birthday and Shalimar’s was an excellent choice! 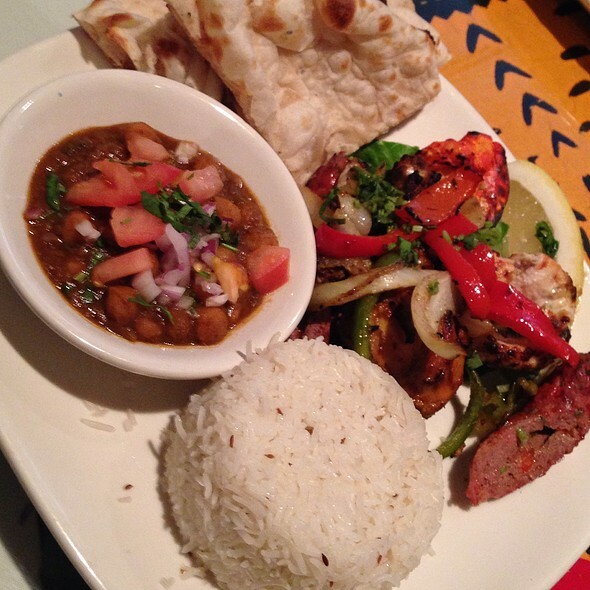 We come here often: Shalimar has good food and the best service in town! Amazing food but the host left a grand canyon sized gap when it comes to room for improvment. After ariving on time for a reservation, restaurant employees proceeded to ignore us waiting at the door for more than 10 minutes. I stopped multple employees passing by but was told be each of them it wasn’t their job to seat people and to wait. Finally, upon returning from God knows where, the host showed up with a shocked look on his face that a line had formed during his unexplained absence...on a Saturday night. I finally decided to seat myself at an open table and convinced a wandering waiter to take my order. The food was delightful and the waiter was very courteous. Their method of seating and acknowledging waiting customers was abysmal. This is the second time I’ve visited and the same issue persisted during the previous visit. Unfortunately, the service was just not great. I order a martini (which was right on the menu! ), and got a mixed drink. The meal we thought we were getting was not what it was at all. And when I wanted to ask the server about it, he never once returned to our table to ask how everything was. So we just ate what we were given. I think it's a decent place, but for how expensive it is, I feel the service should be much better. Maybe it is the language barrier. I like Shalimar a lot; but this time was not so great. There was an un- pleasant odor in the dining room; we asked to move to another table which was pleasantly accomplished. While the food was fine, it was not hot. Luke warm and not at all flavorful. An off night. Excellent food as usual! The lamb chop appetizer was delicious - will definitely be getting it again! Service was very attentive and helpful in learning about different dishes. It was restaurant week. The chicken dish we had was excellent, the lamb vindaloo not so good. And after we left we realized that they never brought the samosas that were part of the prix fixe menu for Restaurant Week. They were very busy, and overall we think this is a very good restaurant; just not the best this particular evening. Great food, great service. The Paneer Tikka Masala was amazing, twisted pine cocktail was delicious, and the tomato soup was surprisingly, yet perfectly spicy. 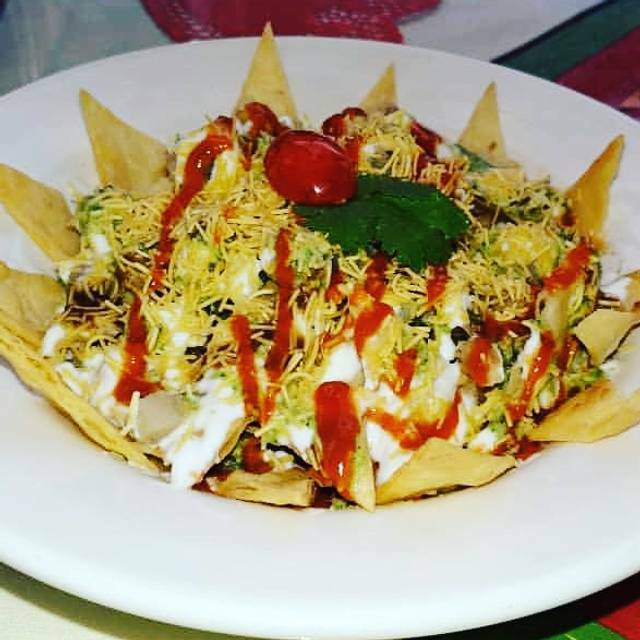 The food and service is always outstanding at Shalimar! One of our favorite spots to visit when we see our son!!! Enjoyed the food and services.... They make the reasons for going out worth the time. LOVE this restaurant! The foods are so good. It’s the only time my mouth rejoices! It’s my favorite on/for my birthday! Outstanding service and delicious food in a comfortable setting. We felt welcomed as though we were a guest in their home. Food is always good. My tandoori chicken was moist and delicious. Went to Shalimar on Christmas Eve. Absolutely delicious authentic Indian food. Fresh, savory and flavorful! Upscale Indian in a great downtown Ann Arbor location. Very tasty meal. Quick service. This is a very fine establishment that is well worth dining in. The staff was on top of everything. We went for my grandfathers 95th birthday. He has some dietary needs. They met them with no issue. My entire family was raving how things have turned around there. I’m impressed and I am excited to go back again. The food was excellent and the service was terrific! We visited for our anniversary and they even provided us with a special dessert to celebrate!! Highly recommended. Very attentive staff. Excellent food. The food was so yummy!!! Can’t wait to go back!! I loved the ease of reservation. Food was food however food is excellent when ordering ala carte. Buffet food lacked freshness to some extent. Service was great. It served our purpose of family get together. They can use more space. Over all we love Shalimar. They were having an off night. The service was slow and disorganized and the food was not hot enough. Really enjoyed Shalimar for their Sunday Brunch Buffet. Great value for our family. The wait staff was very attentive. Really good food, attentive waitstaff. The cocktails are OK, but that is not their strength. Really good food is what they are known for. We came for a family celebration. The waitstaff was attentive and the food was good for a crowd. We all shared. When I asked, the waiter brought out a birthday treat with a candle. We were impressed! It was my husbands birthday, we had 7 people. The service and food were outstanding. They let me bring in my own Birthday cake. Overall it was a great evening. Restaurant opens at noon on Sunday. I was able to make a reservation for 11:30am at Open Table. Waited around outside for a half hour! Not cool. Food excellent. Hot chai cold and weak. Service excellent. Food made it worth the hassle. 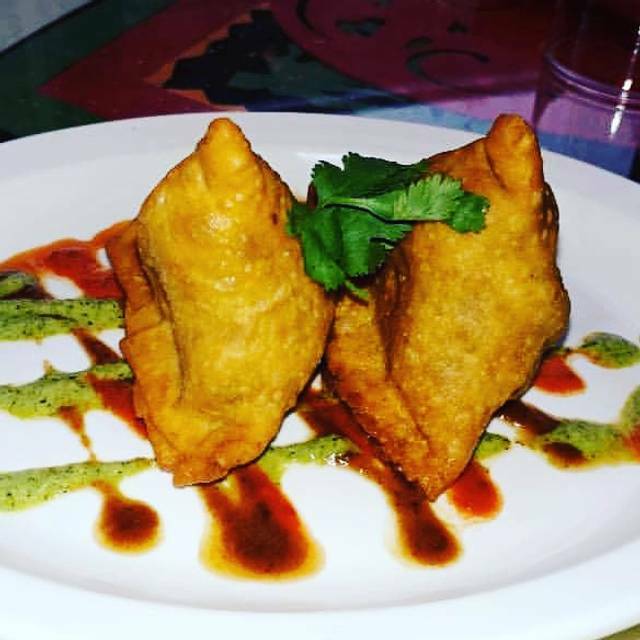 We love Indian food, but have often been disappointed at local restaurants. This food was amazing and the atmosphere pleasant and comfortable. Our now favorite place to eat on special occasions! The staff at Shalimar went out of their way to accommodate me and my guest. Their hospitality was superb. The food was very tasteful and nicely presented. The bill was reasonable. Can't ask for more. I will definitely want to enjoy another dining experience at this restaurant. 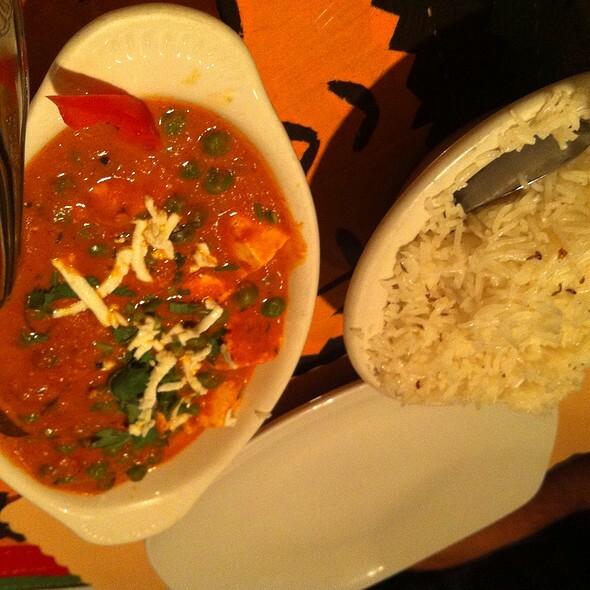 Up until now, Shalimar has been reliable for good Indian food and timely service. On this visit, it took nearly 1 hour to get our entrees and the food was average to say the least. Perhaps there is a new chef or they were having problems in the kitchen, but this was a most disappointing visit. And, there was no explanation or apology for the unacceptably long wait to get our food. It will be a shame if this is the new norm for them. great food !!! good service !!! we wil be back !!! Nick, our waiter was outstanding. Butter chicken very good.